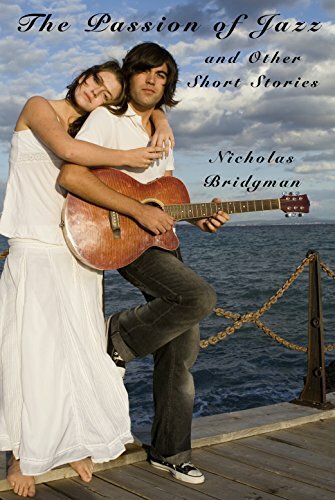 This collection of short stories by Nicholas Bridgman delves into finding beauty and love in unexpected places. It begins by following two young classical music proteges who discover their passion for jazz and for each other at a summer music academy, and who meet fifteen years later and have to face the potential relationship they lost. In “No One There to Listen,” a family vacation to the Grand Canyon goes horribly wrong, with the family members unable to express their love for each other until it is too late. In “Grandfather’s Gift,” a man has to lose everything to discover the love behind a gift his grandfather sent him from beyond the grave. In “Lost in the Woods,” two American study abroad students in England have a harrowing time lost in a wood on their way home from Dublin, creating an unlikely bond between them. Finally, in “Sleep,” a man with schizophrenia traverses the forensic mental health system and finds that sleeping his time away serves as a strangely beautiful coping skill. 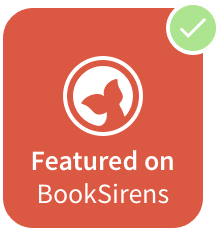 These short stories are well written quick reads that are each quite different. My least favorite was the title story, “The Passion of Jazz,” about two musicians who find love while studying music for a few weeks but they both move on and meet years later when they’re both married. My favorite story was “No One There to Listen.” The poor kids know that their dad doesn’t listen and sadly he learns the importance of listening a little too late. I liked the other three stories as well. If you don’t have time for a full-length novel, this could be a good alternative. Nicholas holds a B.A. in Rhetoric from U.C. Berkeley. He has written numerous essays for the major, as well as for scientific research for his Ecology degree. After graduating, he took up writing fiction, and he has written over 50 short stories and a novel. No time for fiction? Think again! Many people love fiction but don’t have the time to take up a weighty novel. Why not try some microfiction short stories instead? These bite-sized, slice-of-life short stories are crafted with only one hundred words, so they go by in a flash. Perfect for time-challenged fiction lovers, these humorous yet thought-provoking stories can be read when you’re waiting in line, riding the bus, or whenever you need a short mental break. Go on. Try some flash fiction. Grab your copy of 100 Tiny Tales today! What a fun book to read! I can’t imagine how difficult it would be to come up with a story in exactly 100 words but to do it 100 times! That’s amazing. Not only that, but these quick stories are each a surprise. Some are cute, some are sad, some are funny, many are thought-provoking. You never know what you’re going to get. I read these in one sitting but they would be good quick reads for when you’re waiting for a short period of time…anywhere. Although I don’t read in the bathroom, I know many people do, and this would make a great bathroom book. It would also be a good book for anyone who doesn’t feel like they have time to read a full-length novel. An infant is found in a dumpster in a plastic garbage bag. Thankfully, he is alive and healthy but there is so much media attention, he is unadoptable because prospective parents think something is probably wrong with the “dumpster baby.” Eventually, a retired couple agrees to take him in as their last foster child and they name him Bobby. When he is a little older, it’s discovered that Bobby’s intelligence is off the charts. The government takes him to a facility where he can learn and have more resources available than if he were in a public school. Eventually, Bobby parts ways with the government because they want to use his intelligence for the military and Bobby wants to cure diseases. Bobby ends up winning multiple Nobel prizes because of his work on many diseases. He’s also on the radar of the government, pharmaceutical companies, crazies, and who knows who else. Bobby’s safety is always at risk not just from others but his sanity is also at risk. From the beginning, doctors believed that he could end up losing his mind or entering one of his frequent trances and never coming out of it. 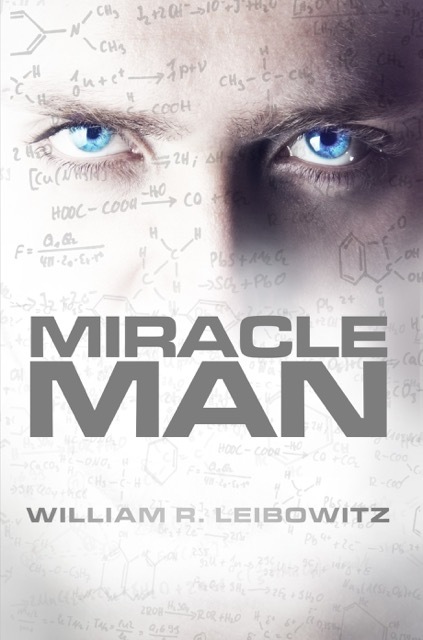 It took me a while to get into Miracle Man. However, it is based on a unique idea and once Bobby was older it was difficult to put the book down. There were times that I skipped paragraphs because it got too technical about things that didn’t affect the story. And it needs editing, mostly for missing quotation marks. Overall, though, it’s definitely a book worth reading. And the end was a big surprise. I’m looking forward to reading the next book, Austin Paradox. 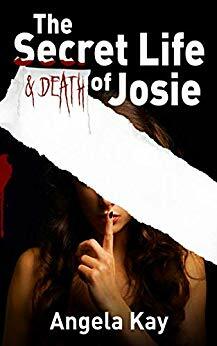 This e-book is no longer available for purchase, but the stories can be found in the collection, The Monster In the Closet and Other Stories by K. Kris Loomis! No time for novels? Try these Modern Shorts for Busy People! What happens when two high school friends meet for a good old fashioned gossip session over coffee? Or when two very different people are brought together through internet dating and self-improvement? Or a couple of old friends battle it out over backgammon, secrets, and pecan pie? Just because you are busy doesn’t mean that you don’t deserve good fiction in your life! I chose to read this book after receiving a free e-copy from the author. All opinions in this review are my own and completely unbiased. This is the last of the short stories in Kris Loomis’s The Monster in the Closet and other stories. I’ve enjoyed reading all of them. The Cafe Stories includes three short stories. In “Self Improvement,” Amelia and Jake meet after talking online for a while. They seem to have a lot in common and the results of their meeting is hilarious. Sadly, it’s something that could easily happen in this day and age. This was probably one of my favorites of all the stories because it’s so funny and yet so timely. 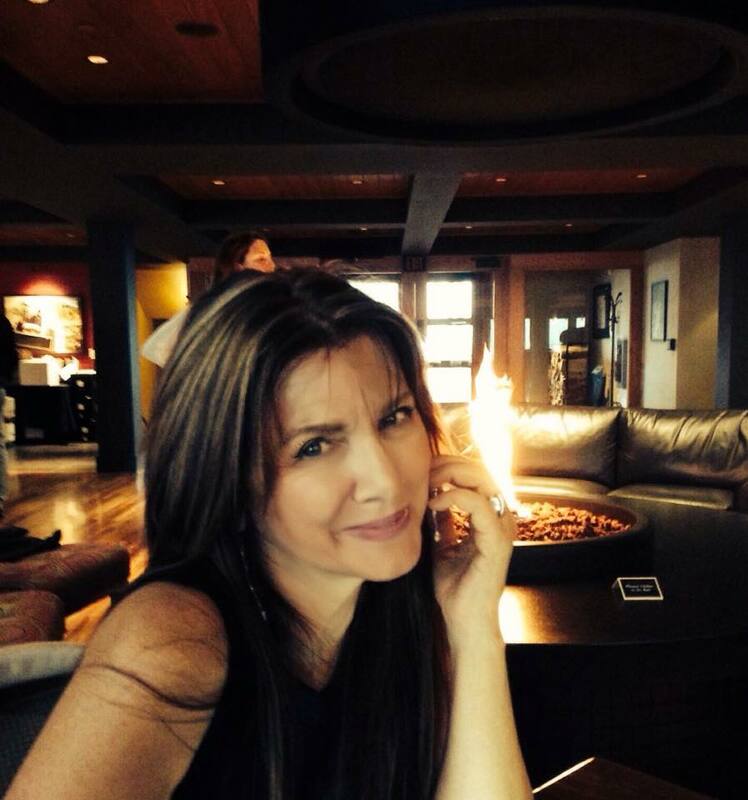 “The Gossip Grind” features Beth and Tiffie, long time friends who have always enjoyed some “good” gossip. Something happens one day that may change their friendship forever. The “Backgammon Buddies” are Hank and Bob. They have been friends for a long time and Bob has decided he needs to come clean about something before his dementia takes over and he’s unable to apologize. With his revelation comes one of Hank’s own. This story had a nice twist. Three Modern Shorts: The Cafe Stories are short and can be read in one sitting. Even though they’re short, they’re well written. Some of them make you think and some make you smile. I definitely recommend The Monster in the Closet and Other Stories. It would be great to have for those times when you have to wait somewhere for a few minutes or for the bathroom if you’re one of those people who keep reading material in the bathroom. What happens when there really IS a monster in the closet? Or when a disturbed teen discovers a secret notebook? And will Santa really have to wear sweatpants? In these three modern short stories, author K. Kris Loomis offers us glimpses of universally shared moments in everyday relationships and life. These stories are thought-provoking, often humorous, and written to be read in one sitting. I chose to read this book after receiving a free e-copy from the author. All opinions in this review are my own and completely unbiased. After I read The Park Stories, the author offered to send her other modern shorts. Since I liked The Park Stories, I was happy to read the rest of them. The Bedroom Stories include three short stories. “The Monster in the Closet” is about a little girl named Hannalee who, like many children, is afraid of the monster in her closet. I thought it was going to be a scary story but I was pleasantly surprised that it turned out to be a sweet tale. “Marks on the Ceiling” was anything but sweet. It’s a story about a girl named Chelsea who’s being bullied at school. It’s a timely story that might make some kids think twice about bullying. “The Santa Debacle” shows what Christmas has become. When I started reading this story, I didn’t like the characters at all but this turned out to be my favorite of the three stories. If you’re looking for something to read in one sitting, I recommend Three Modern Shorts: The Bedroom Stories. They’re short but well written. I’m looking forward to reading three more of her short stories tomorrow. I chose to read this book after receiving a free e-copy. All opinions in this review are my own and completely unbiased. 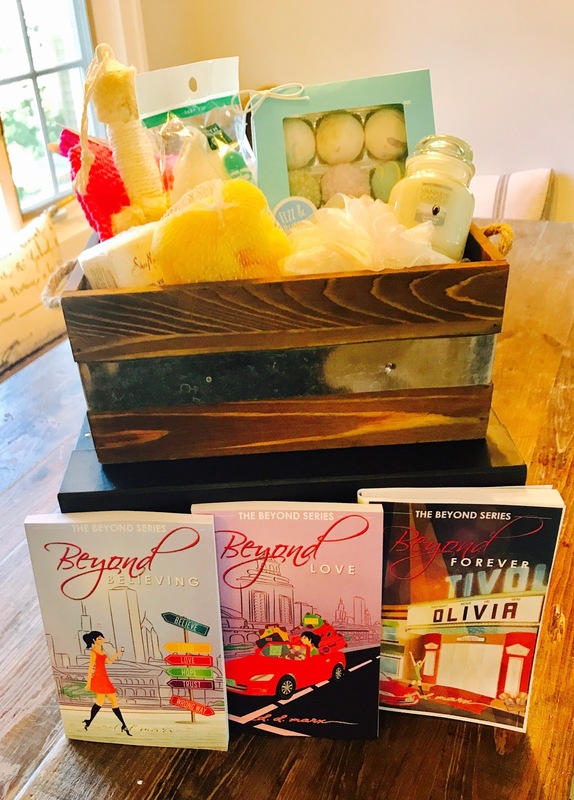 I had read Beyond Believing and Beyond Love and enjoyed them so I was looking forward to seeing what happens in the next stage of Olivia and Finn’s journey. Olivia and Finn are having a baby! Of course, nothing is easy with them but they eventually receive the joy that comes with having a baby. As usual, Olivia and Finn face challenges but they are good at overcoming whatever is thrown at them, especially with the excellent support system they have. 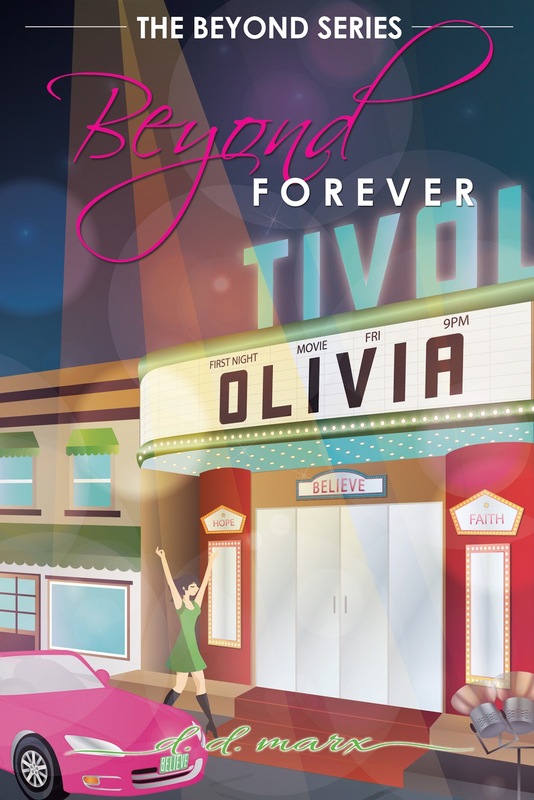 Beyond Forever is one of those books in which I felt like I was reading about old friends. I liked the ending and I’m looking forward to read more books by D.D. Marx. Mellis, a courageous and resourceful young woman, is kidnapped from the human world and taken to the Space Between by a tribe of faeries called the Penitents. Because of guilt over an ancient sin committed by their angel ancestors against the Maker, the Penitents have cursed themselves with grotesque physical disfigurements. Mellis can help them reunite with the Maker and find their way back to redemption, but she would need to give up the life she’s always known to remain in the Space Between. As she struggles with this heart-wrenching decision, one of the Penitents, bent on revenge, commits a gruesome attack against the tribe, and they learn he has taken Satan–the Maker’s greatest enemy–as his ally. All in the Space Between are facing grave danger. 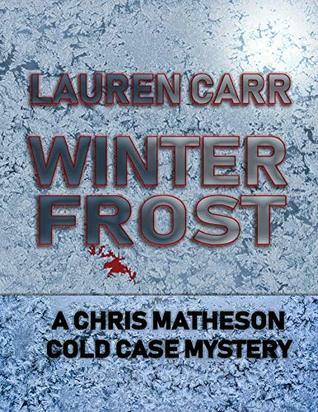 Will a long-awaited act of vengeance save them? 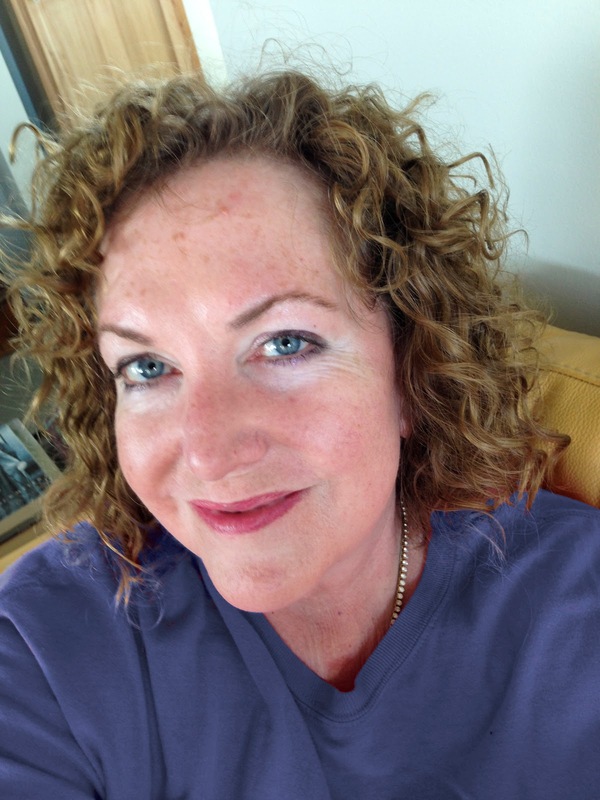 Susan Rooke builds a rich and fantastical world of angels and demons, monsters, faeries and dragons. Abounding with spirituality and humanity, this faery tale for adults has a cast of vivid characters you won’t soon forget. 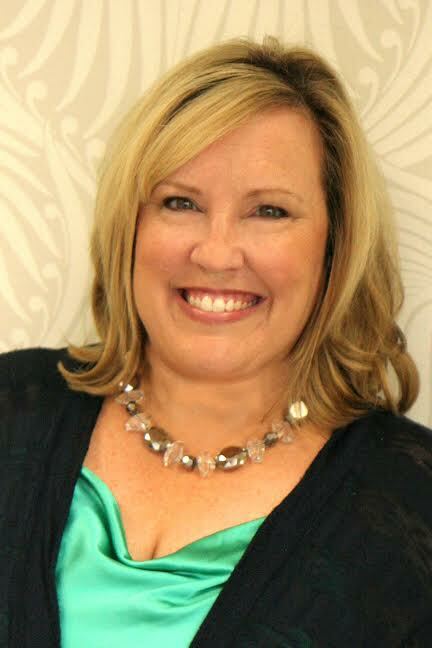 To follow the blog tour and read reviews, please visit Susan Rooke’s page on iRead Book Tours. This is a difficult book to review. There are stories within this story which made the book confusing, frustrating, and hard to follow. I did like the story of Mellis though. She’s taken from our world to the Space Between to hopefully fulfill a prophecy. Everyone she meets in this new world is good to her. 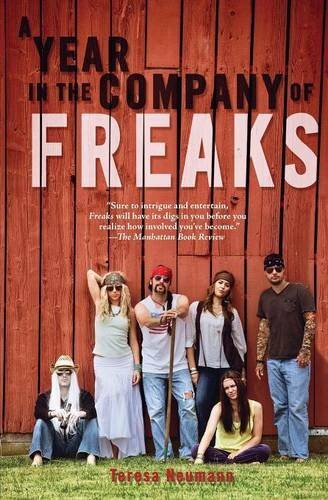 They seem almost normal but each one has a burden to bear and she eventually learns why. 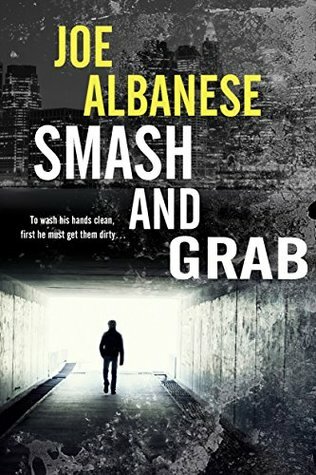 The characters are unique and described so well that I could picture each one as I read. Everyone has their own interesting story. I like the author’s writing style which includes vivid descriptions. I could picture everything as if I was there. Even when the story gets slow, her writing makes you want to keep reading, at least when I was reading Mellis’s story. I did have some difficulty making it through the other stories. 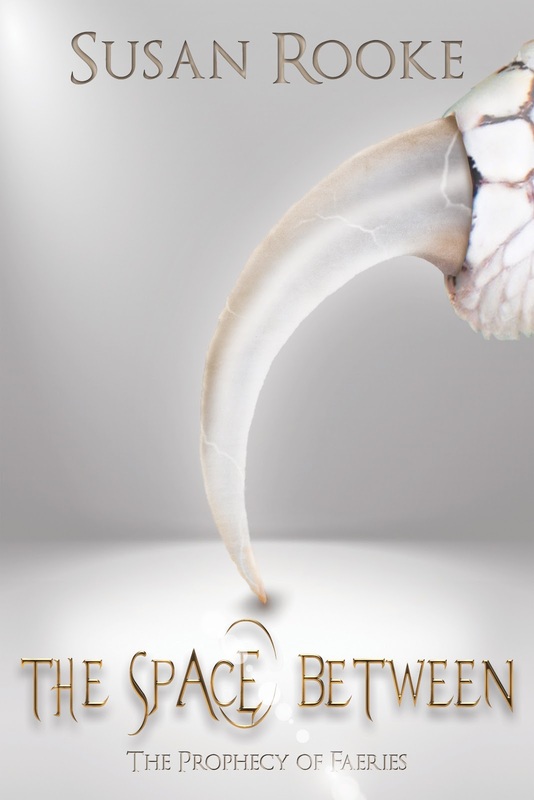 The Space Between is a fantasy full of fallen angels, faeries, dragons, and monsters. I will probably read the next book in the series with the hope that it is not as confusing. 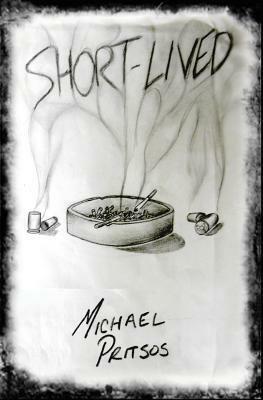 Short-Lived is a dark novella set amidst the grittier areas of Phoenix, Arizona. Nine stories tell tales of money, power, life, and death. Short-Lived intricately weaves the lives of a drug addict, his love interest, dealers, and those struggling for power in the streets. Who will come out on top, and who will get left in the dust? I started this novella a couple of times but I had trouble getting into it. I opened it today and told myself that I was going to read it this time or give up trying. I’m glad I gave it another chance. Short-lived was a little hard to get into but once I got into it, I couldn’t put it down because I had to finish it to find out what happened. Sadly, I think Short-lived is probably realistic. It’s a dark story about gangs, drugs, violence and death. It could have ended in many different ways but the way Michael Pritsos ended it was fitting. 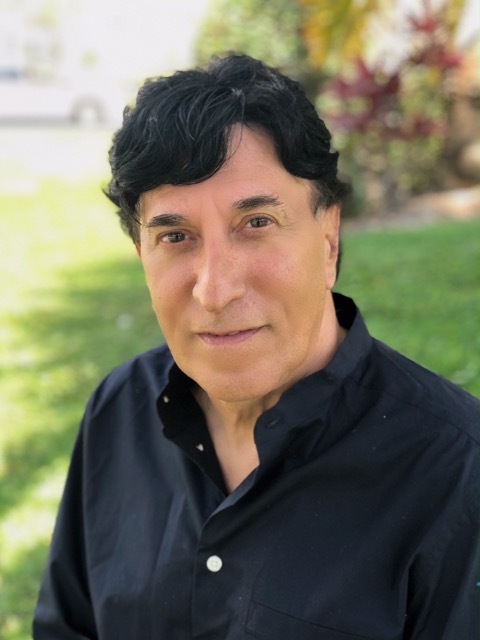 Michael Pritsos has studied English with emphases in both Literature and Creative Writing at Arizona State University and Northern Arizona University. 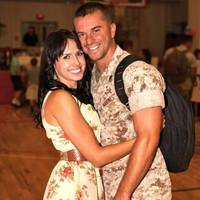 Recently completing his enlistment as a U.S. Marine, Michael plans to return to Arizona State University to pursue a Masters in English. 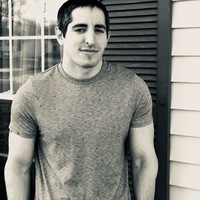 His third book, Severance, is a collaborative effort and the first book in a heroic fantasy series entitled The Sovereign.